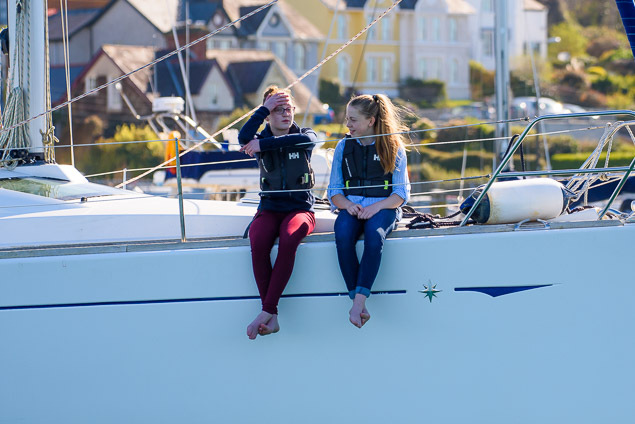 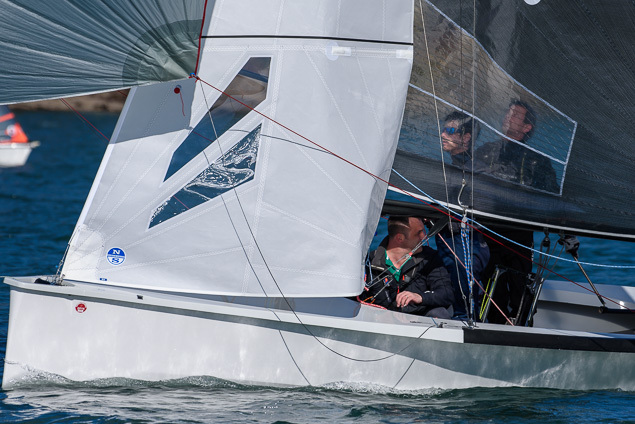 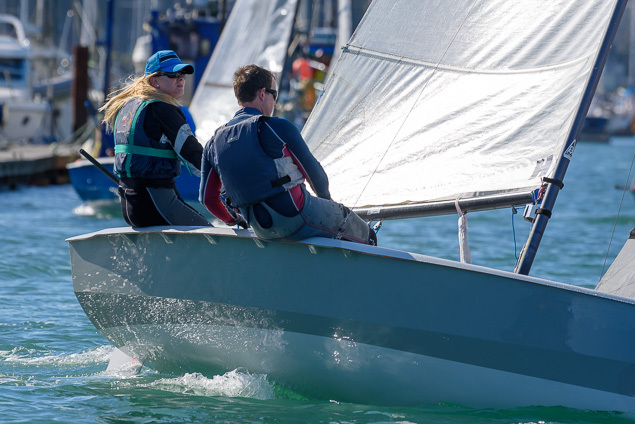 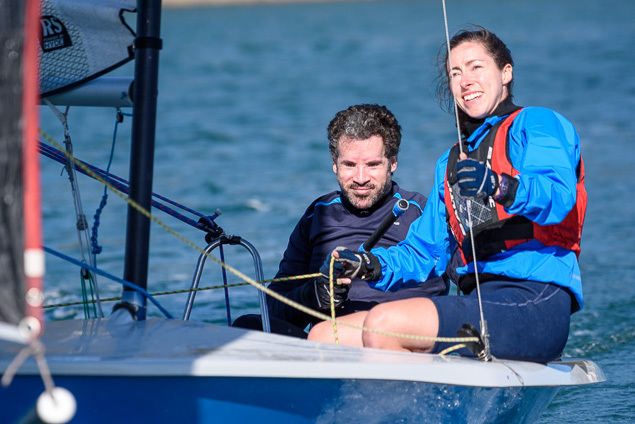 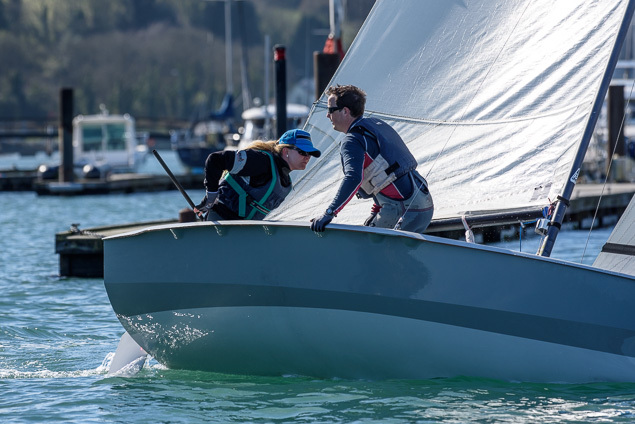 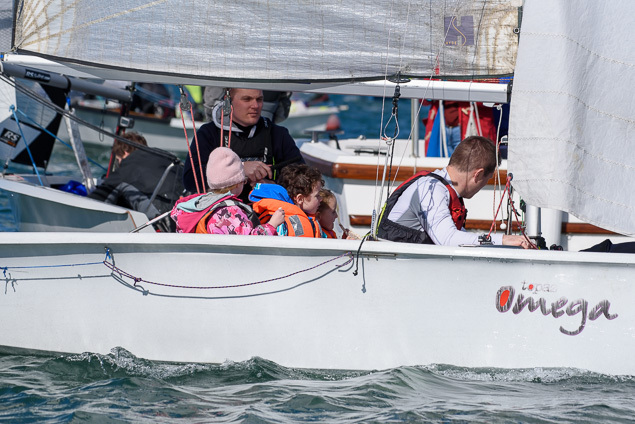 We got an idyllic day for the fourth edition of the Horizon Energy Group PY 1000 with sun and eight knots of breeze with spells of about 10 knots writes Bob Bateman. 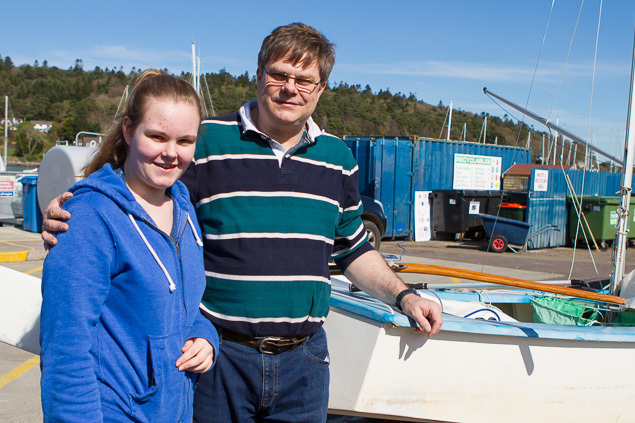 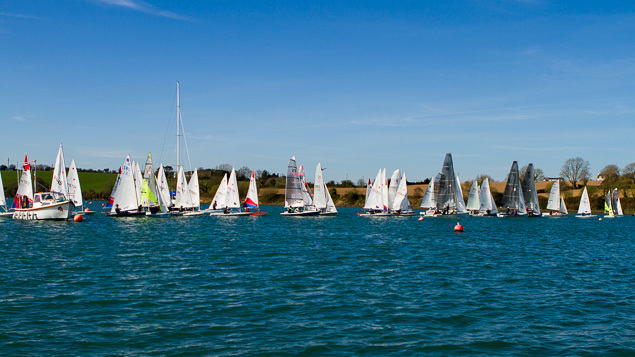 42 boats entered but 50 were counted on the startline. 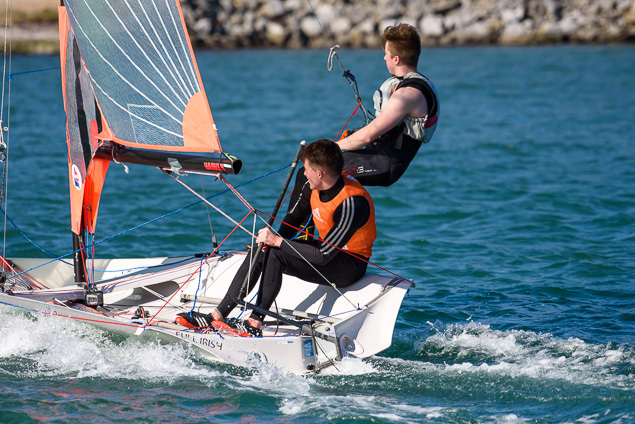 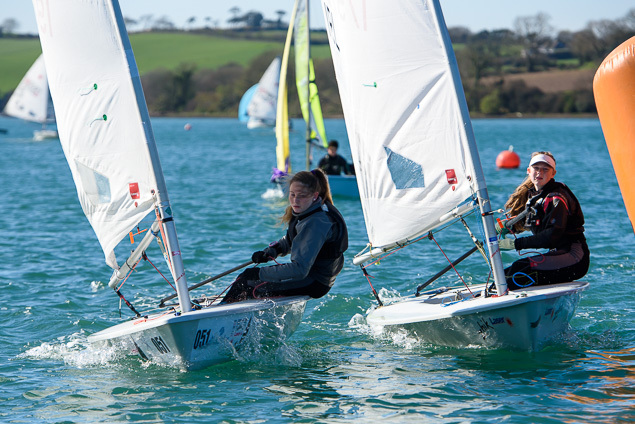 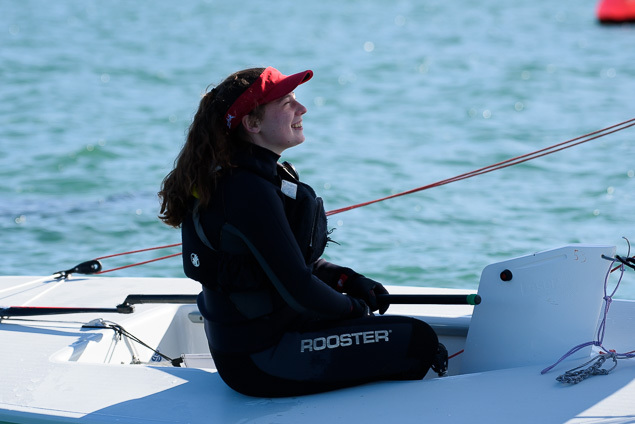 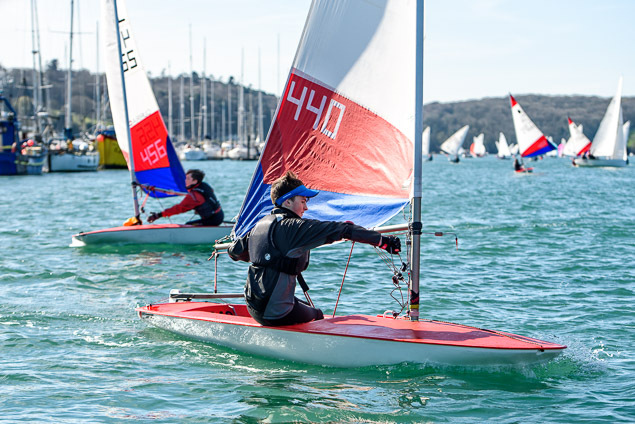 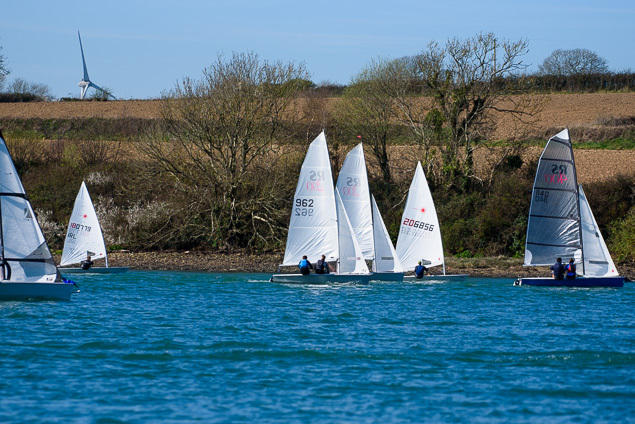 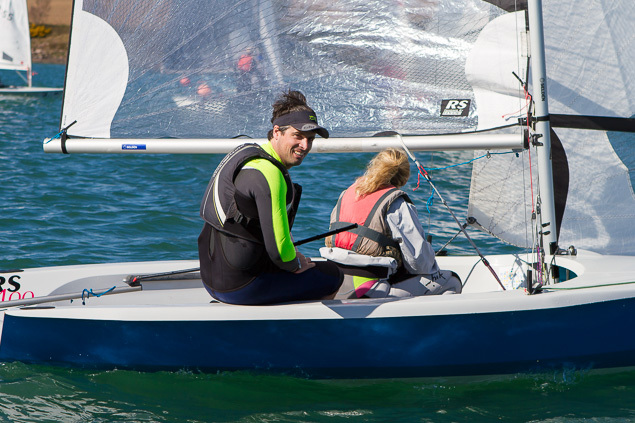 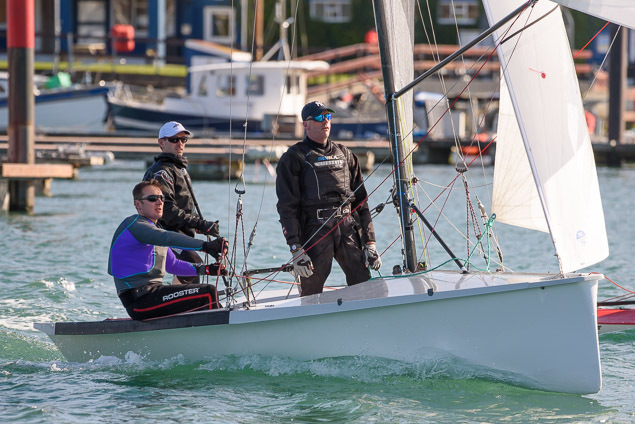 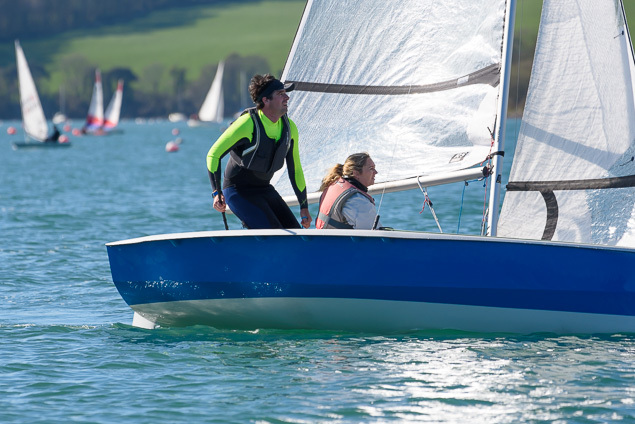 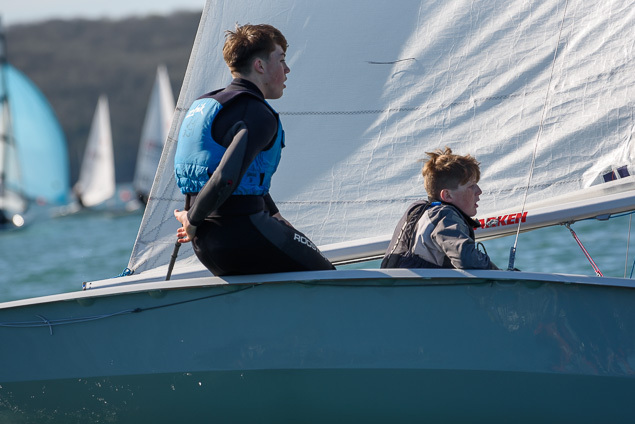 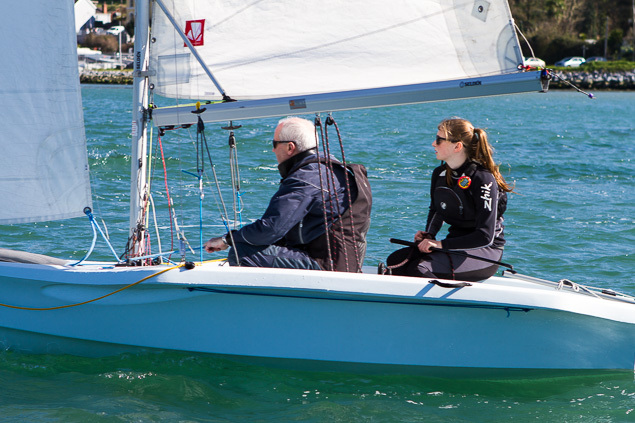 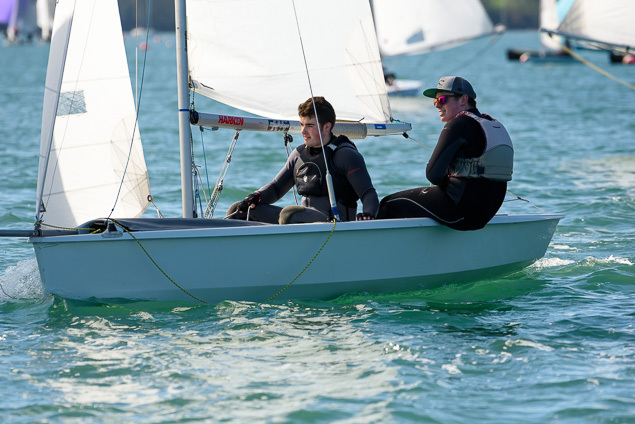 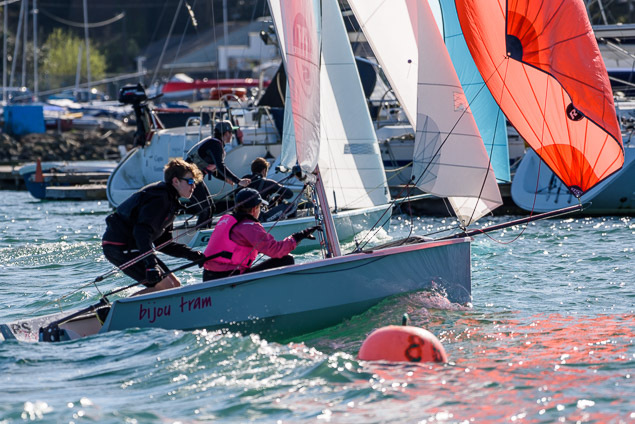 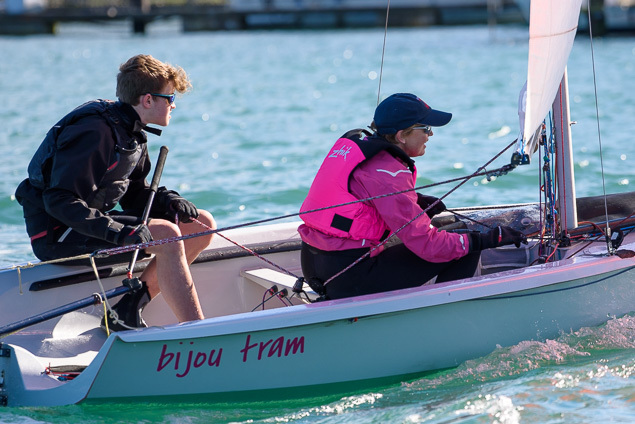 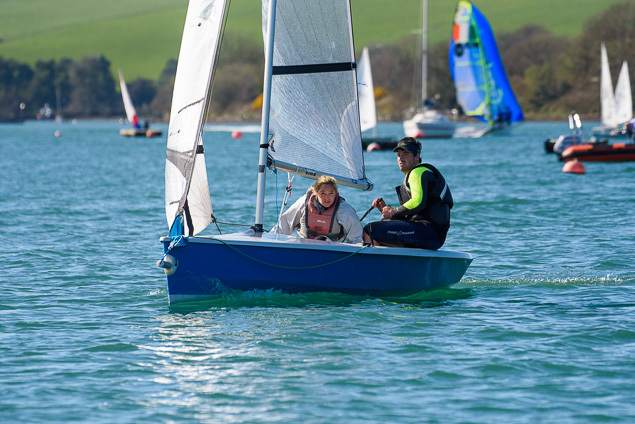 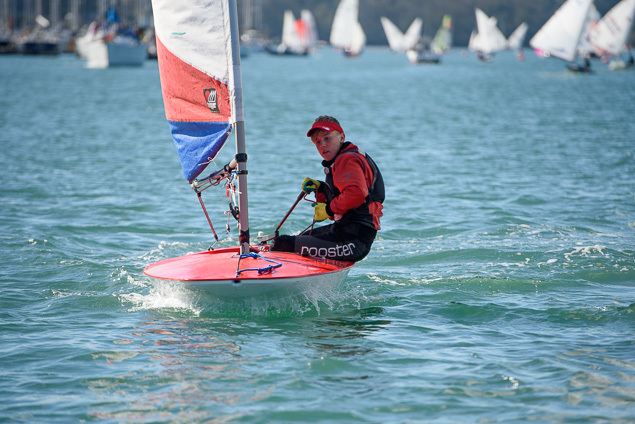 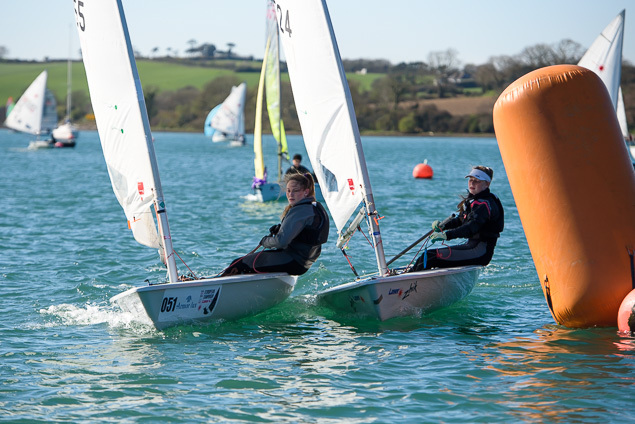 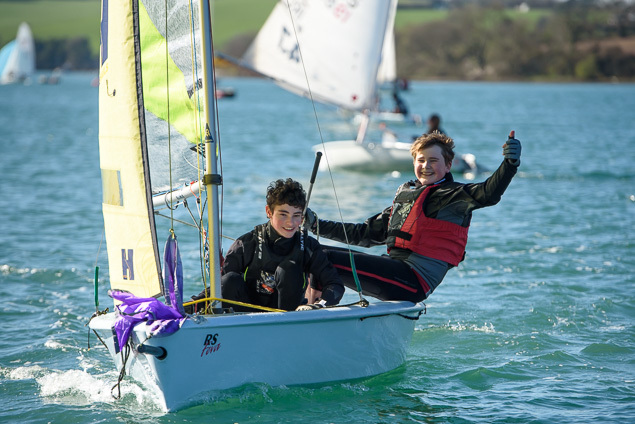 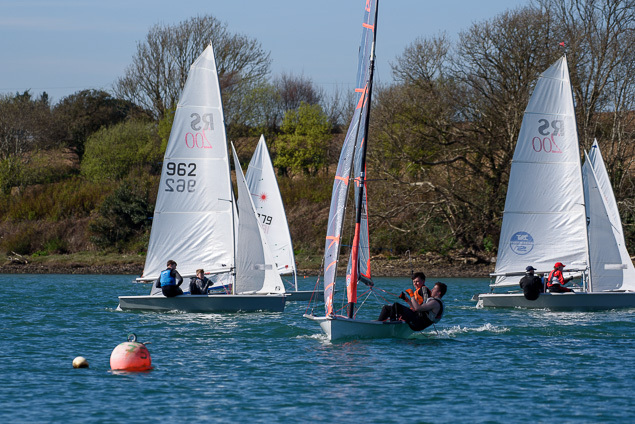 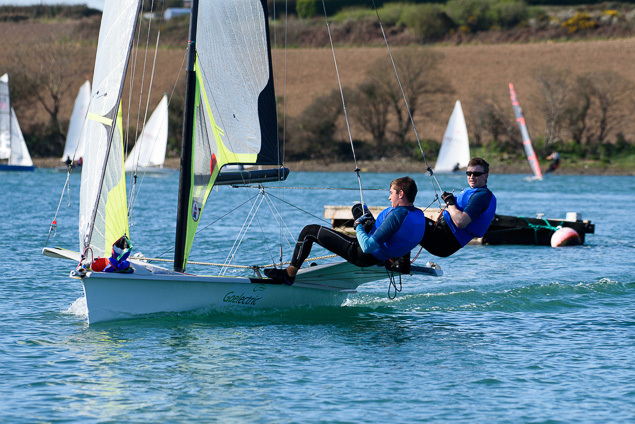 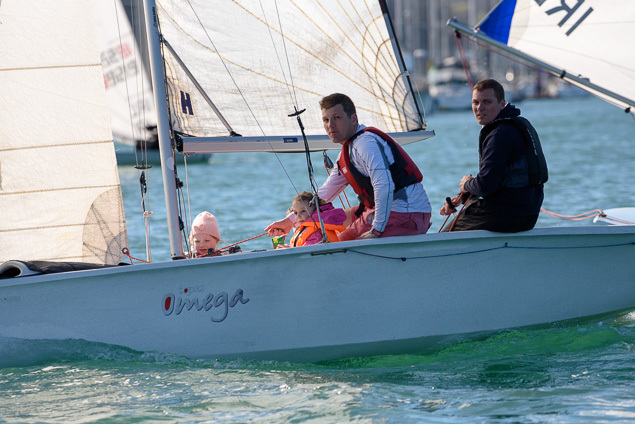 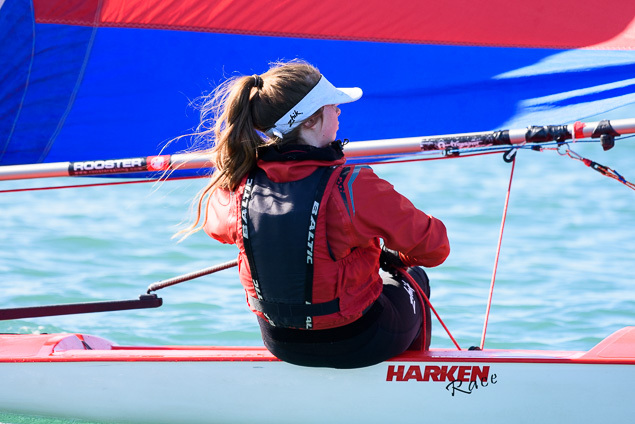 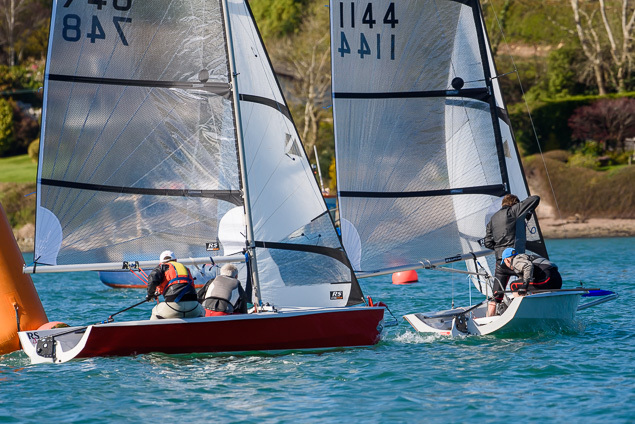 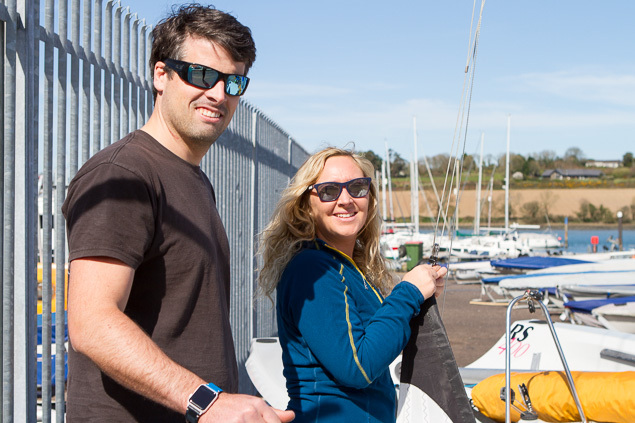 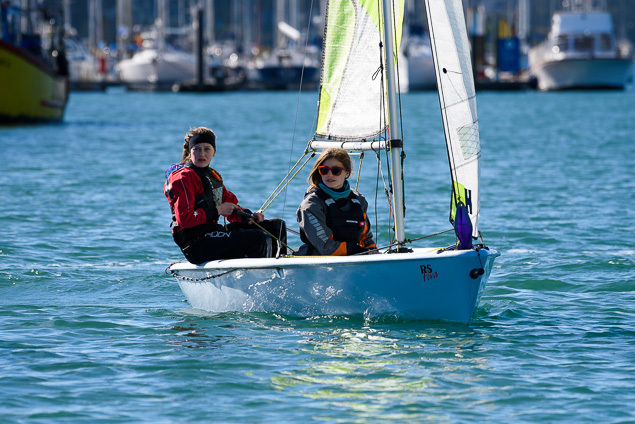 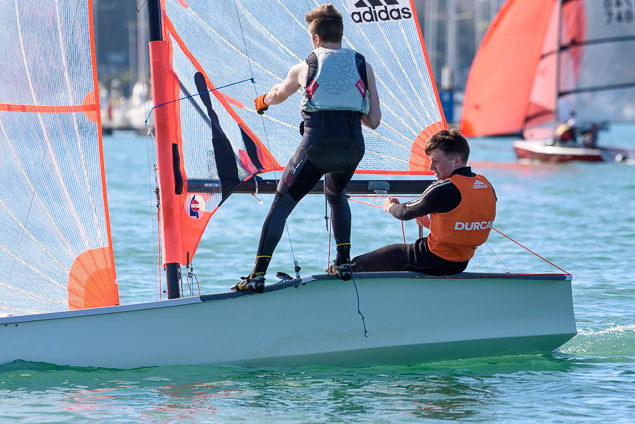 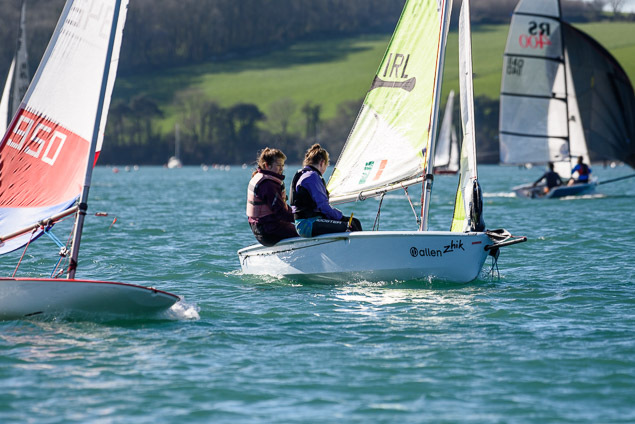 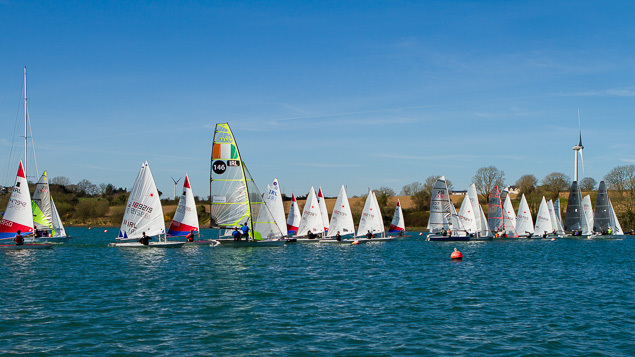 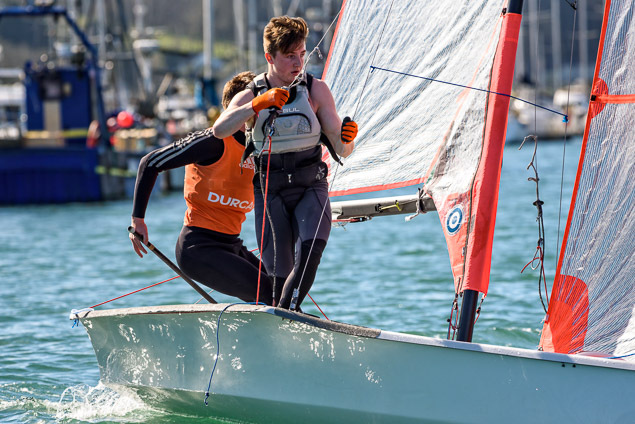 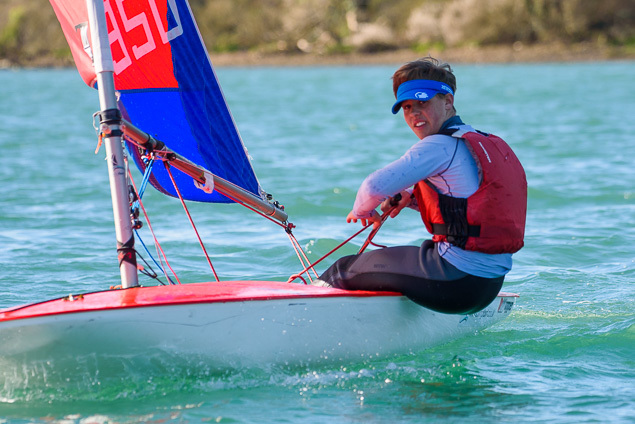 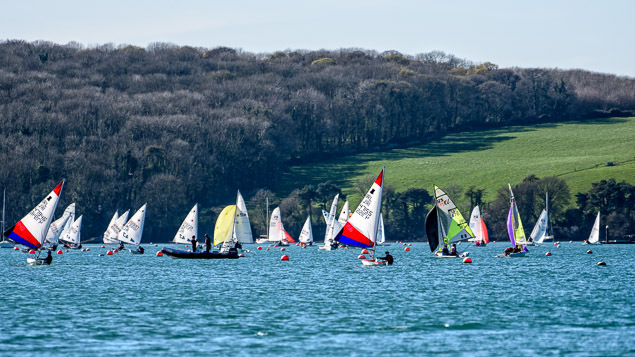 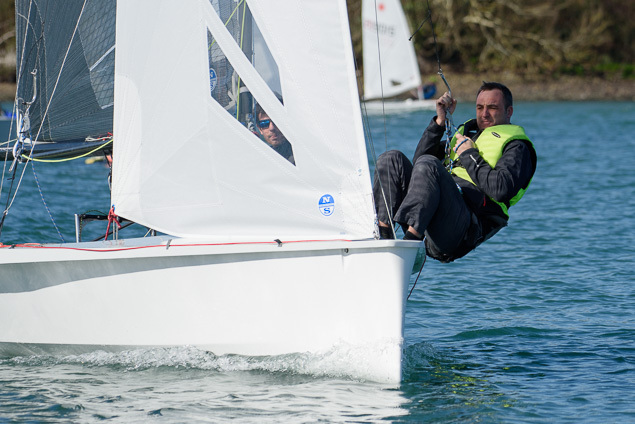 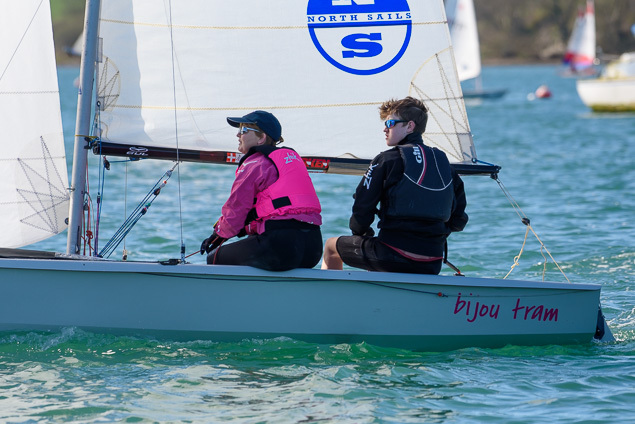 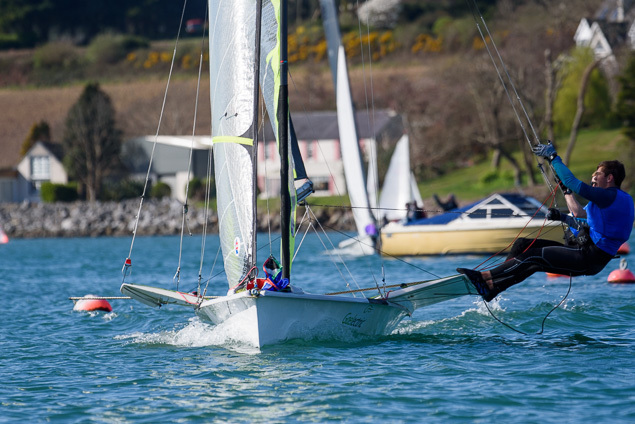 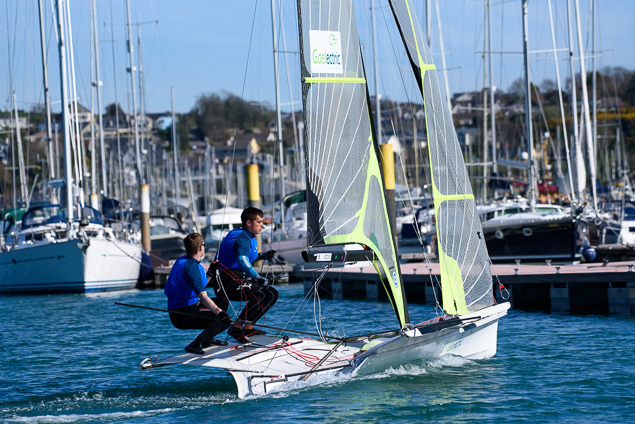 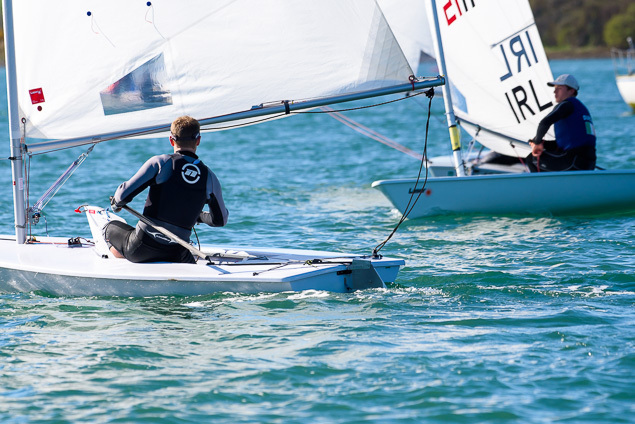 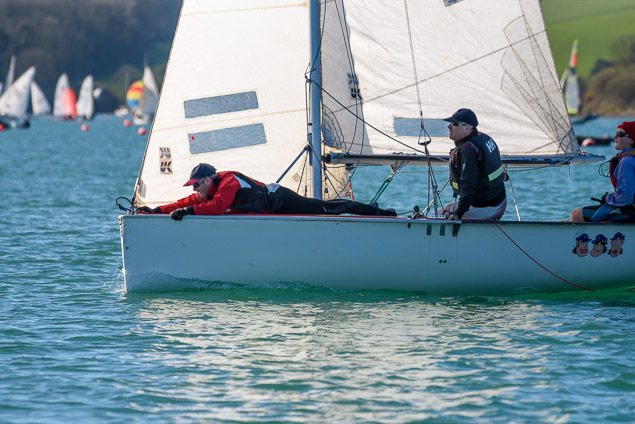 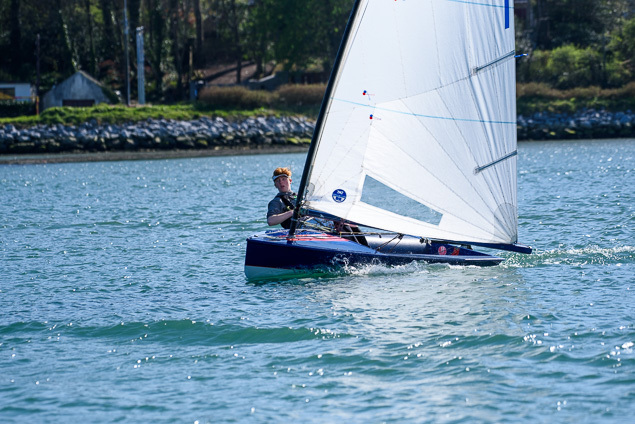 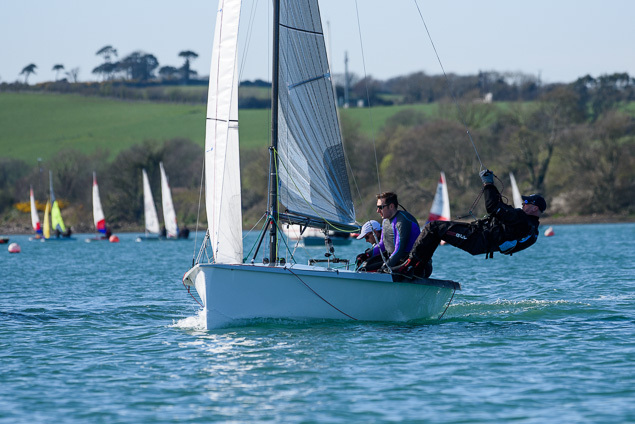 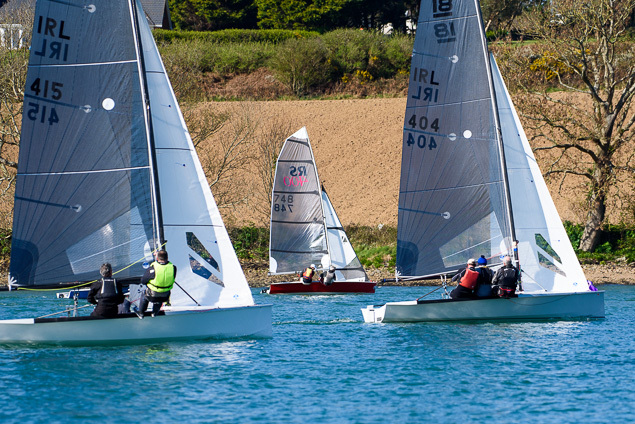 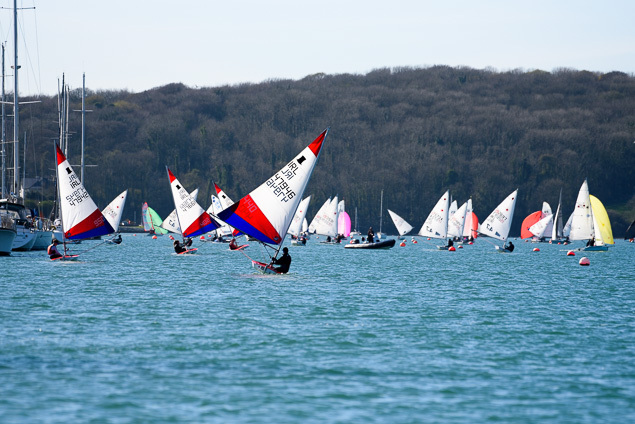 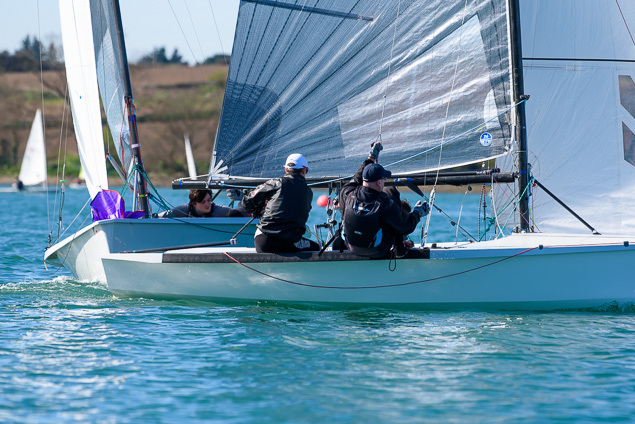 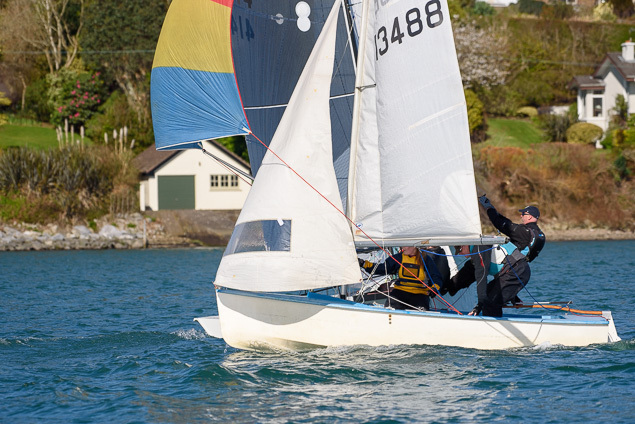 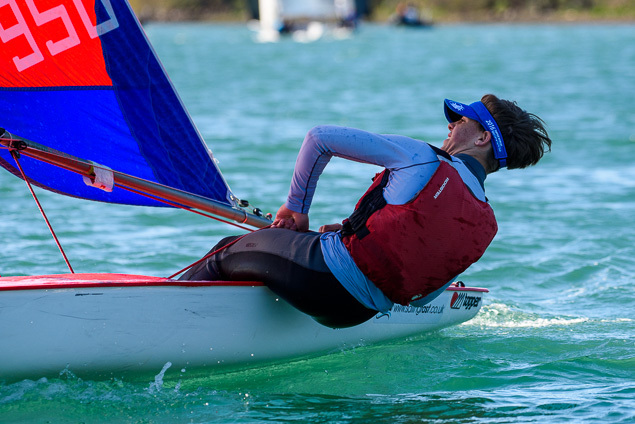 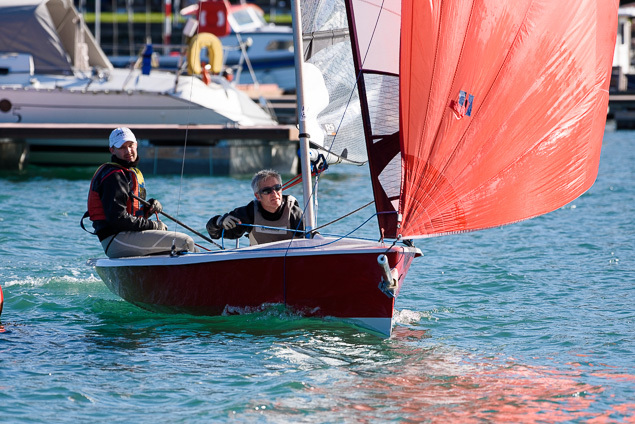 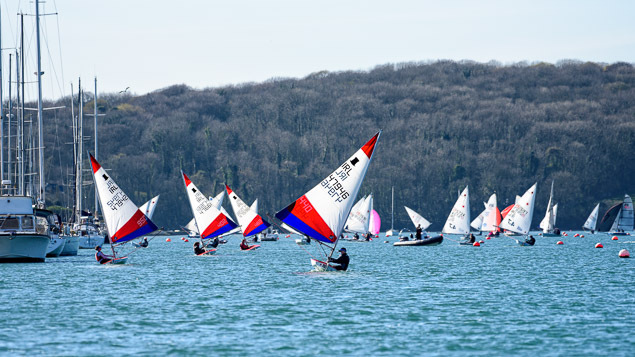 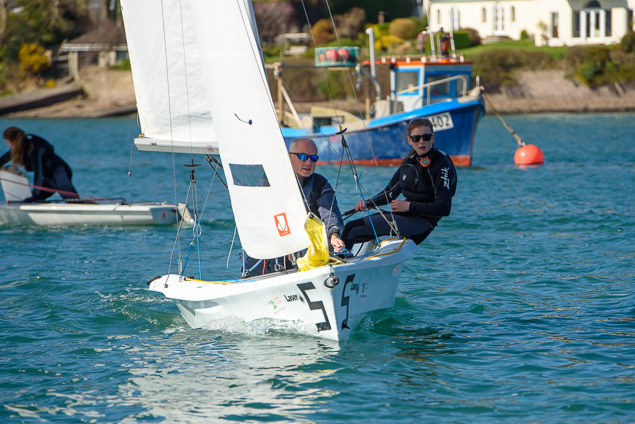 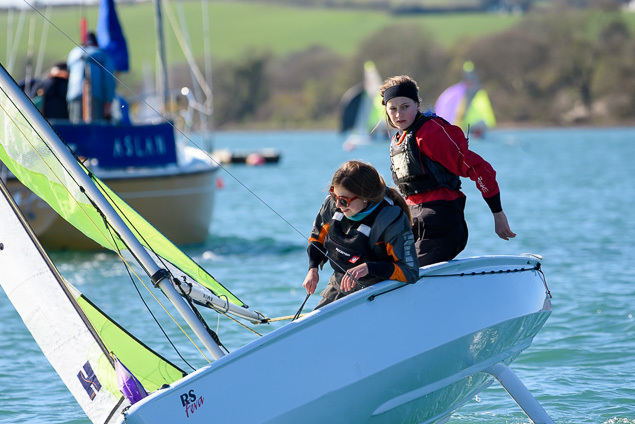 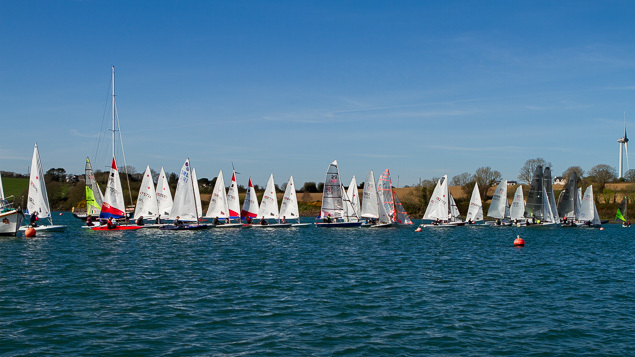 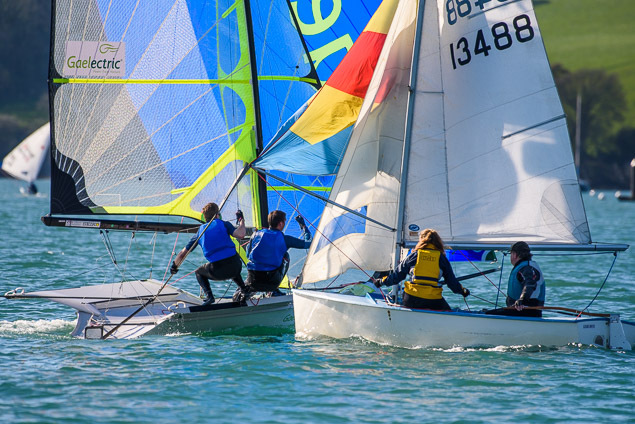 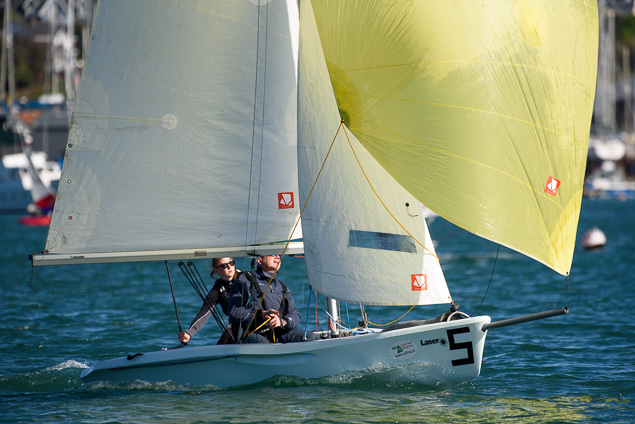 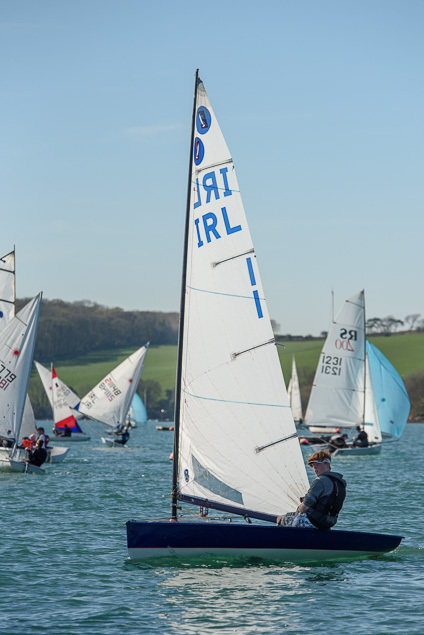 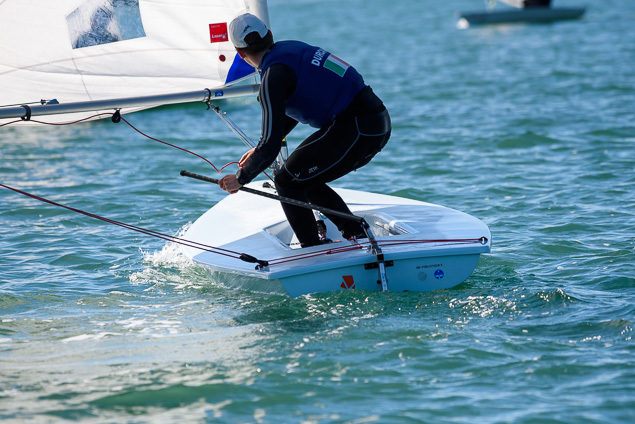 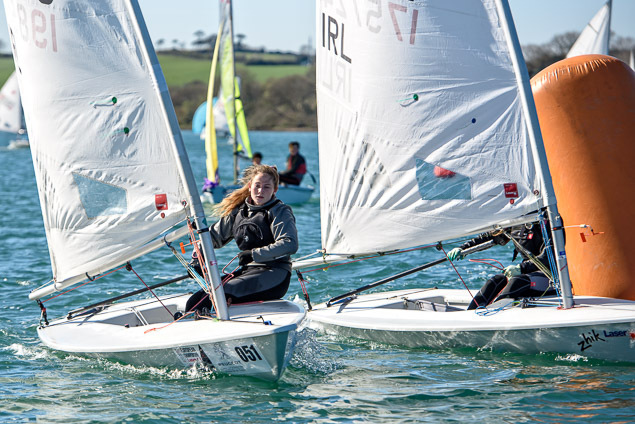 Entries included Nat 18s Rs 400 and 200, RS Fevas, Lasers all rig sizes, Toppers Vago, Europe, 49er, 29er, and an Omega. 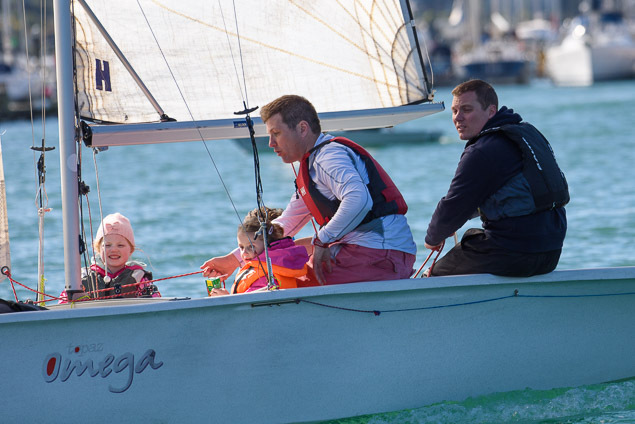 A welcome visitor Simon Crowe and his daughter Ella Rose travelled from Villiarstown. 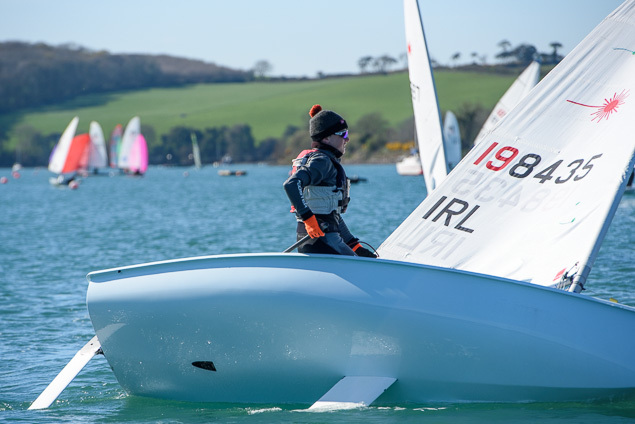 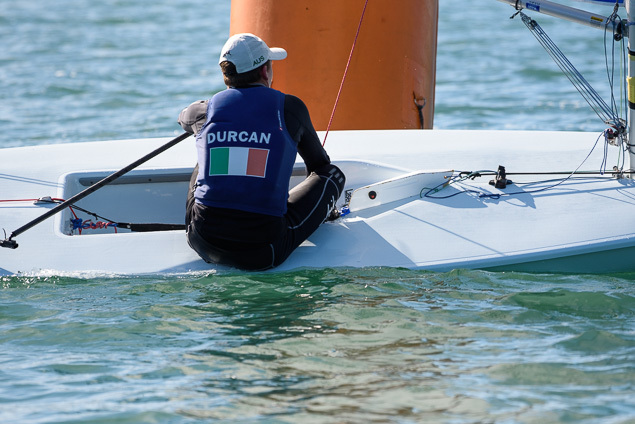 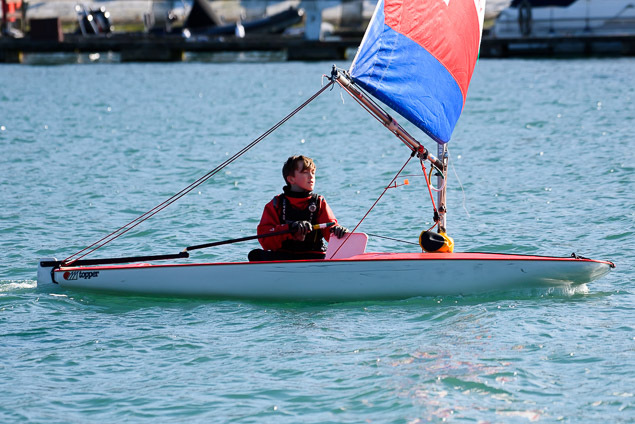 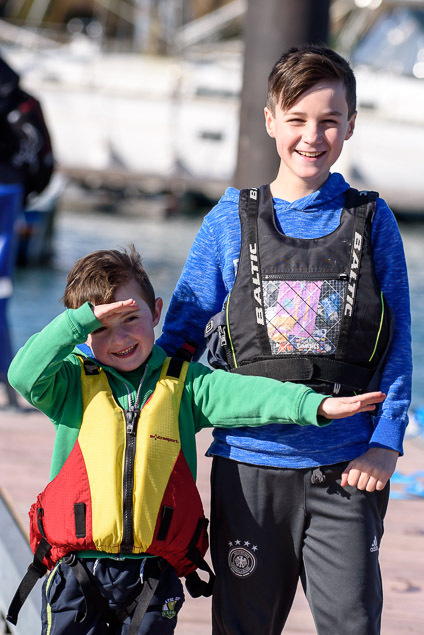 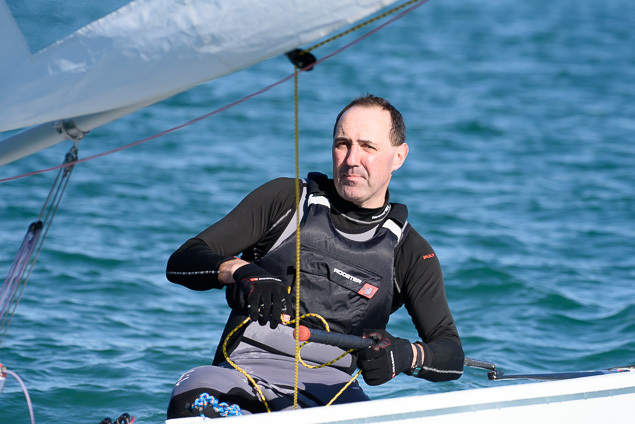 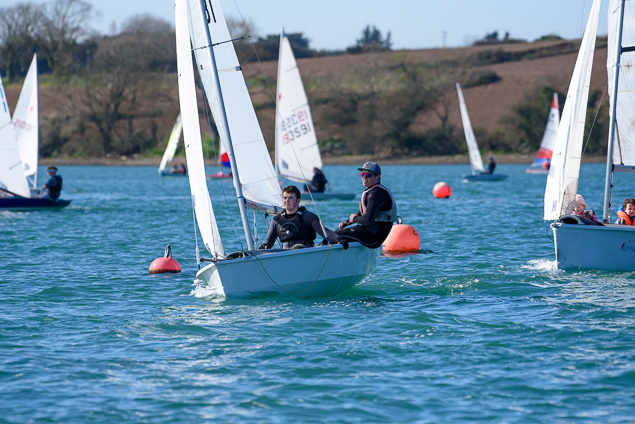 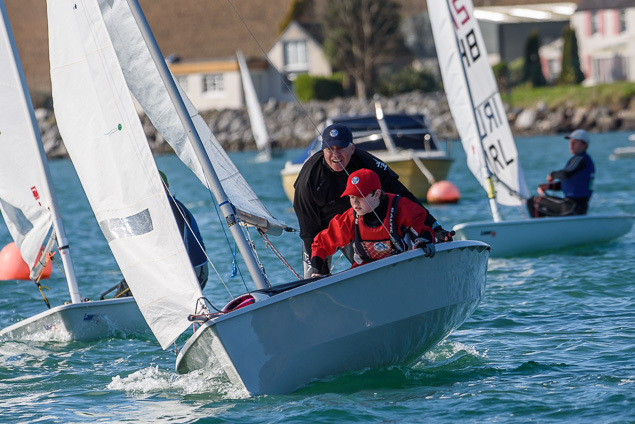 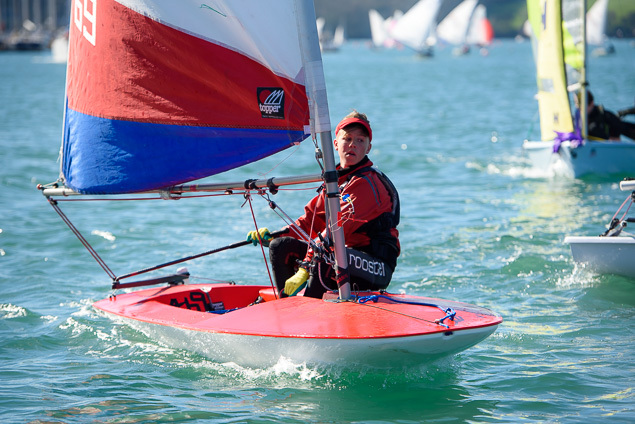 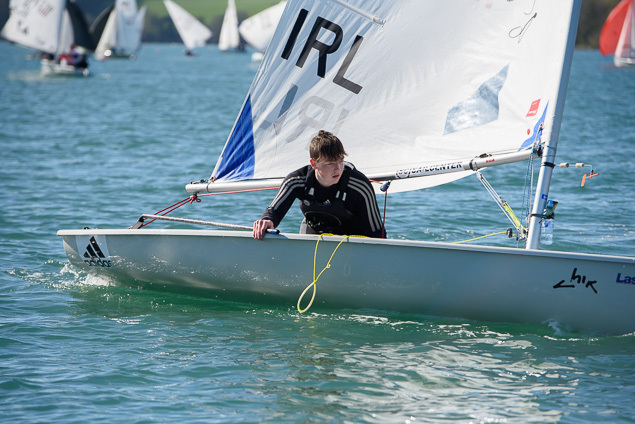 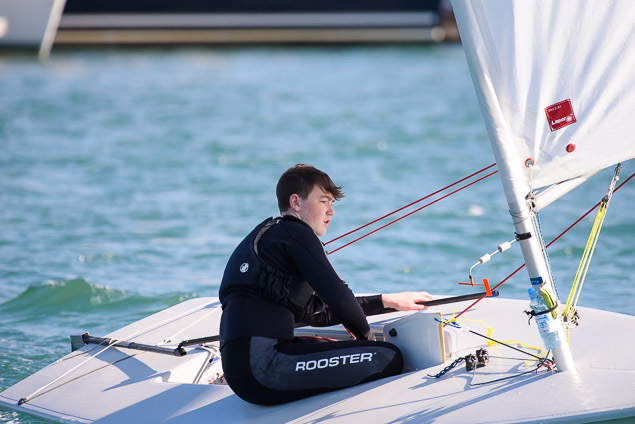 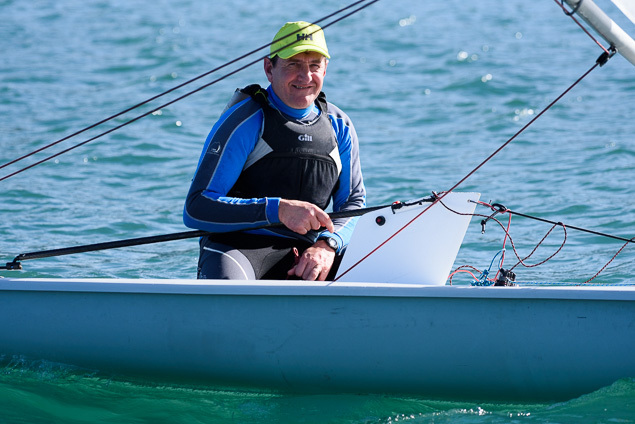 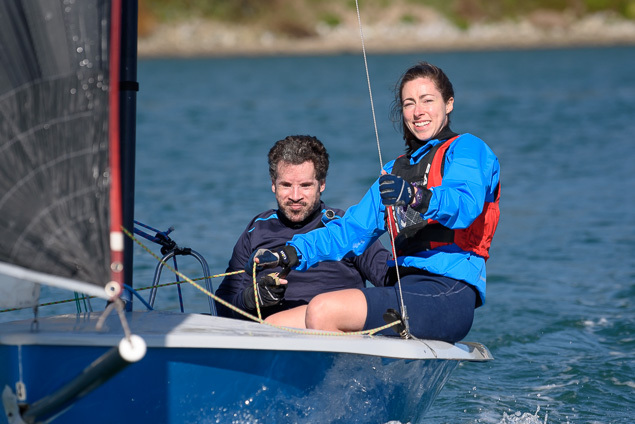 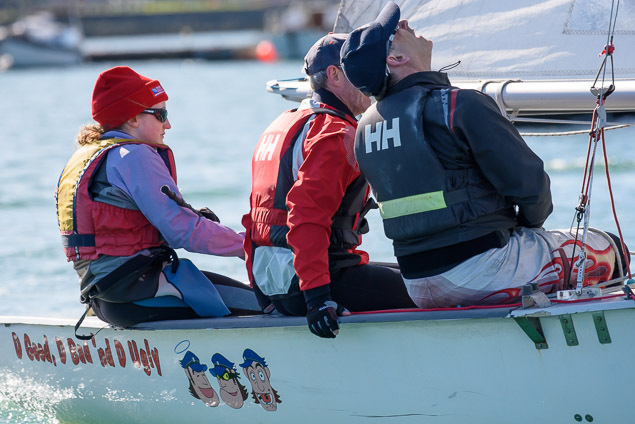 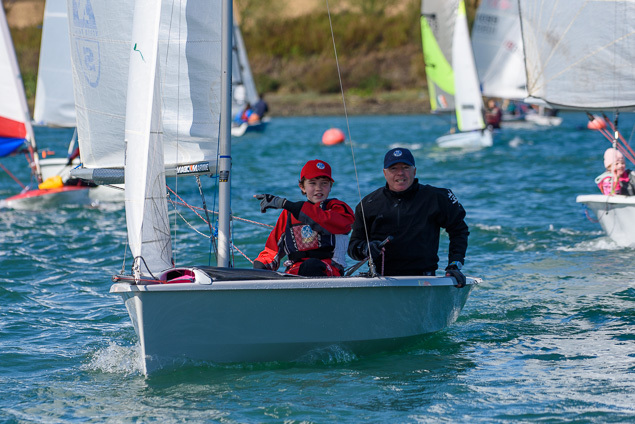 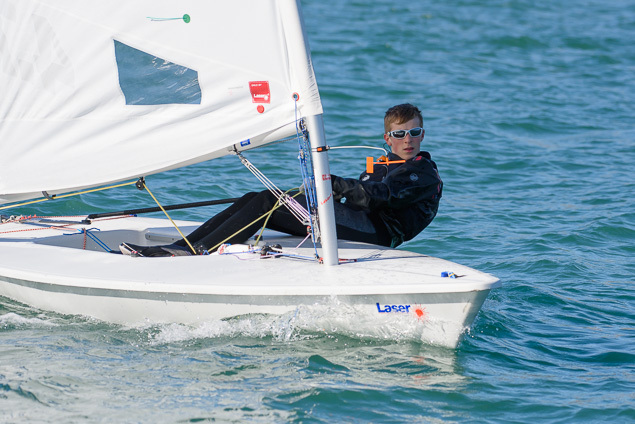 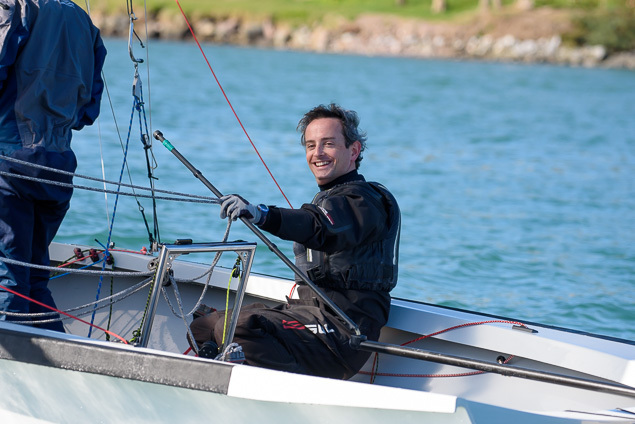 The winner of the first prize was youth champion Johnny Durcan in a Laser Radial. 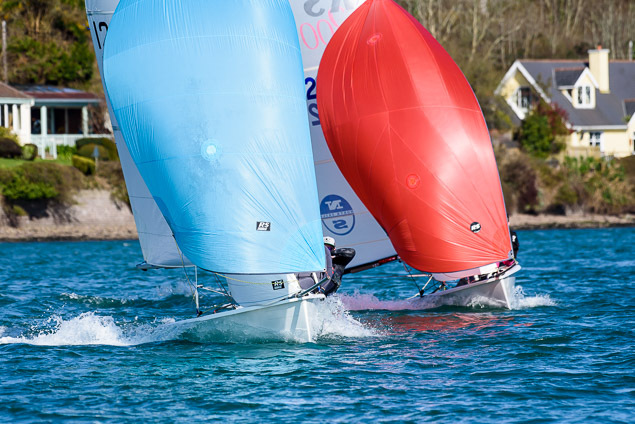 The wind was from the east and so a windward leeward course of four rounds was set in front of the clubhouse on the Owenabue river. 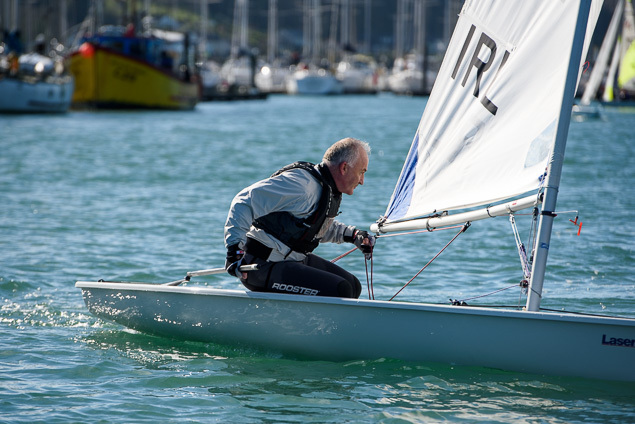 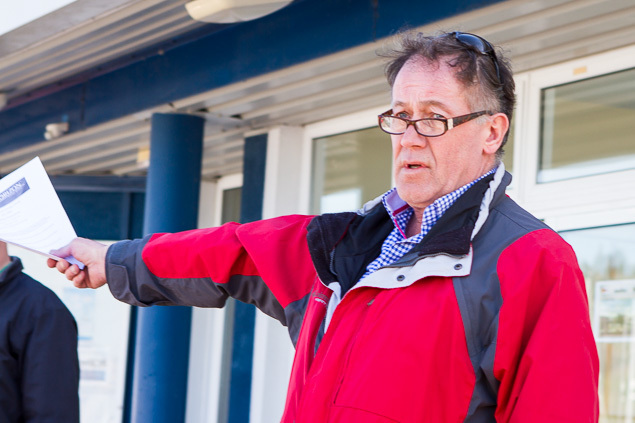 Race Officer John Crotty got the fleet away with just an individual recall. 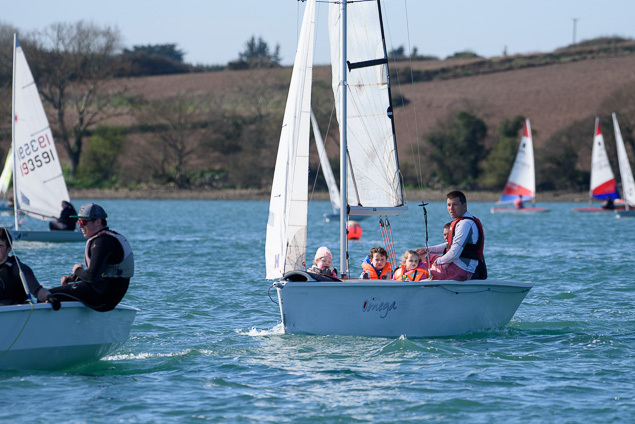 It was a great days racing in the club and I would like to thank all who entered and volunteered for the day.